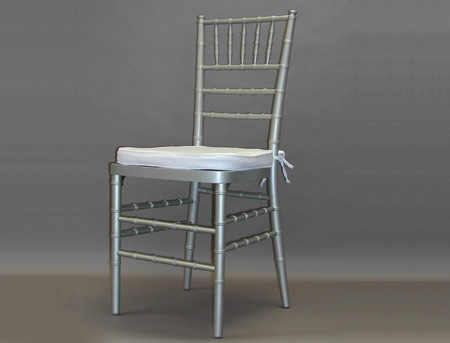 Our most elegant chairs. These can be used for weddings or reception parties. ( only color available is silver) please call ahead for reservation. 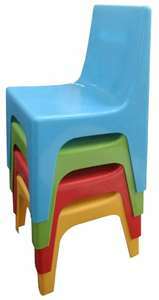 Affordable chair, dark matte finish. One of our most popular models. 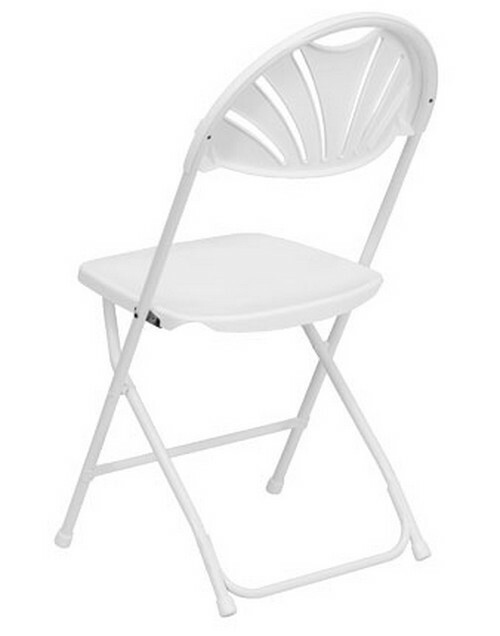 White elegant finish, yet affordable, especially for large events. King and queen size chairs. Great for birthday events. Wedding themes. 300$ if you rent both chairs together. 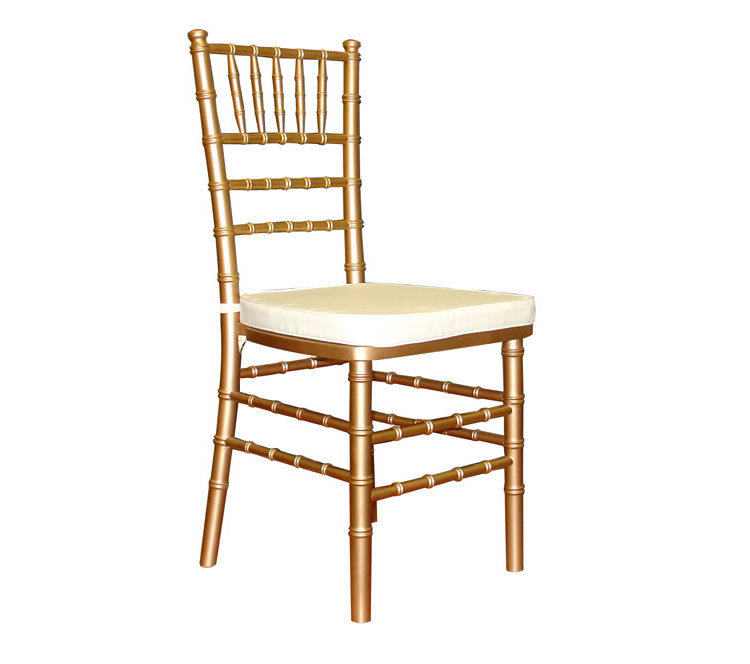 Elegant Gold Chiavari chair with padding on seat. Red velvet chairs for Birthday events, bachelor parties and more. 90$ special price if you rent both chairs together.